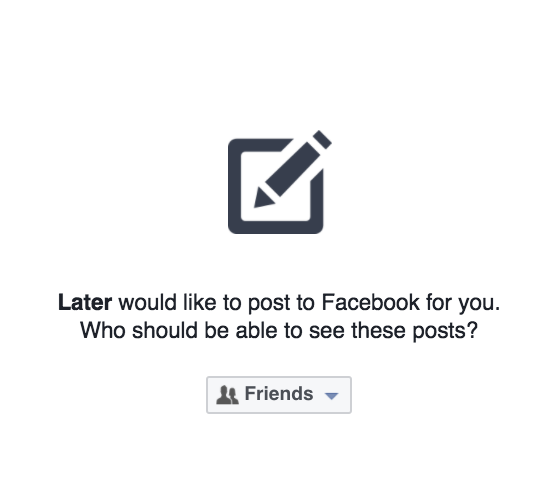 How does Scheduling to Facebook Work with Later? Save time by scheduling your post for Facebook through Later. Later helps you manage the time spent planning and scheduling your Facebook posts. 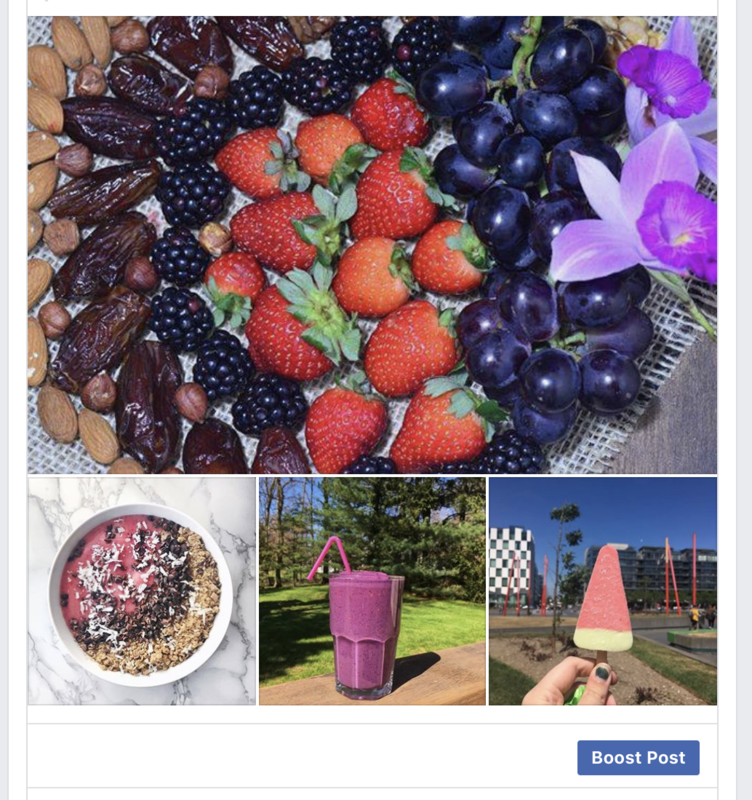 With all of your visual content already stored in your Media Library, all you need to do is connect your Facebook business page. Schedule your posts, and we’ll post for you! How Does Facebook Scheduling Work? You guessed it - Facebook supports auto-posting! Posts can only be scheduled for Business pages, posting to Groups or personal profiles is not supported. Post limit: You get the same number of Facebook posts per month as you do for Instagram. For example, Free plans have 30 Facebook posts per month. Facebook posts are counted separately from other social integrations. URLs: When you add a URL link to your Facebook post it will become clickable, unlike Instagram posts which do not support URLs within captions. Facebook Supports both image and video posts, however video and carousel posts are for paid plans only. 1000 character limit on Facebook posts. Step 1: Connect your Facebook page. From Later on the web, click the “+”symbol at the top of your calendar. Important: If you're not already logged into your Facebook, make sure you login to the account with Admin roles to manage the business page. Because Facebook allows auto posting, you will need to give Later permissions to post and manage your Facebook Business/Personal page. Finally, select the Facebook page you'd like to manage. If a Facebook Page that you manage is not appearing on the list, please follow the steps on this guide. Schedule posts individually by dragging and dropping an image or video from your side library to your calendar - just like for Instagram! To bulk schedule your posts, make sure to create your own Quick Schedule queue for Facebook. Once that's all ready, simply select the media items in the order you'd like to schedule them and then click Quick Schedule or drag and drop the photo/video into the calendar. Remember: Once scheduled, your post will automatically publish to your Facebook page. 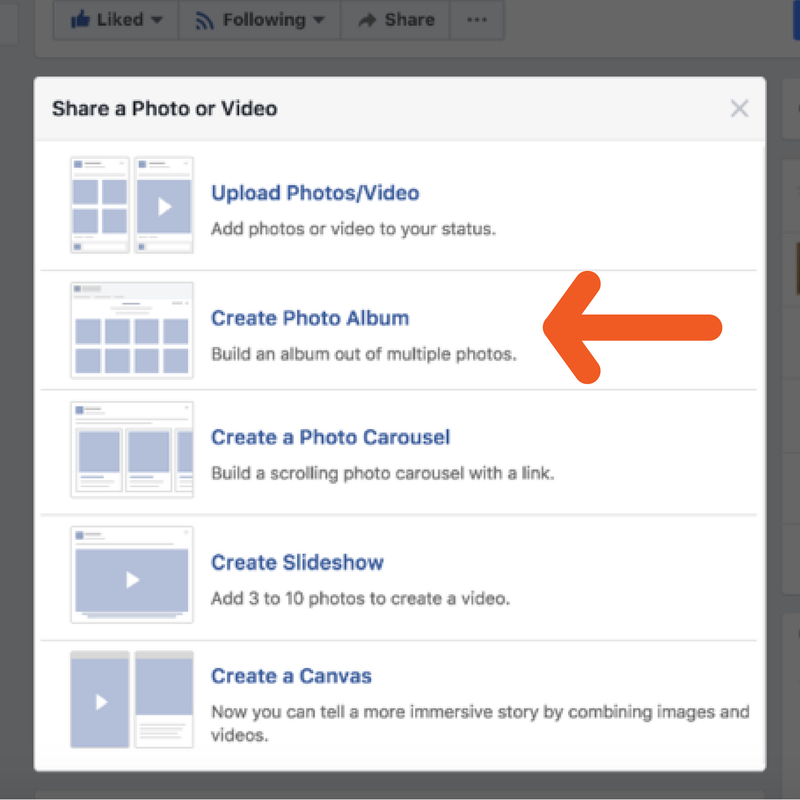 Important: When you schedule a multiple photo post on Later it will show up as a standard multiple photo album post on Facebook, not a Carousel.